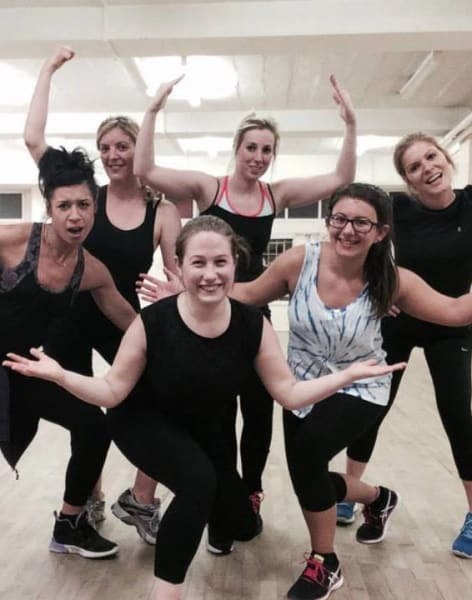 Don’t worry if you’ve never danced before (or only have a bit of dance training), Street Sessions’ beginner street & hip hop dance courses are specifically designed for those of us who want to learn a new dance style or improve our moves. Our teachers will take you through the basics at your own pace before moving on to the next step. In our beginner’s course you will be introduced to basic street dancing moves, learn basic floor moves (moves on the floor!) as well as learn techniques to help you link steps and remember choreography. You’ll also learn a cool routine over the duration of the course that you’ll be able to bust out on the dance floor later! 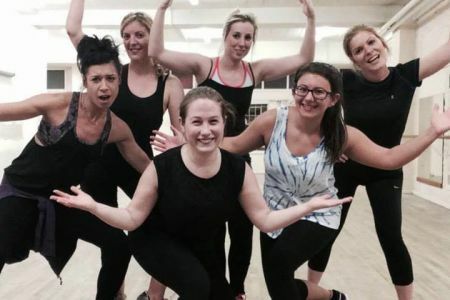 Our beginners course are a great introduction to dance, a great way to burn some calories and a great way to learn in a fun environment where others are also new to the steps. Sarah Storey and Claudia Lawson started Street Sessions as university students in Australia in 2004. 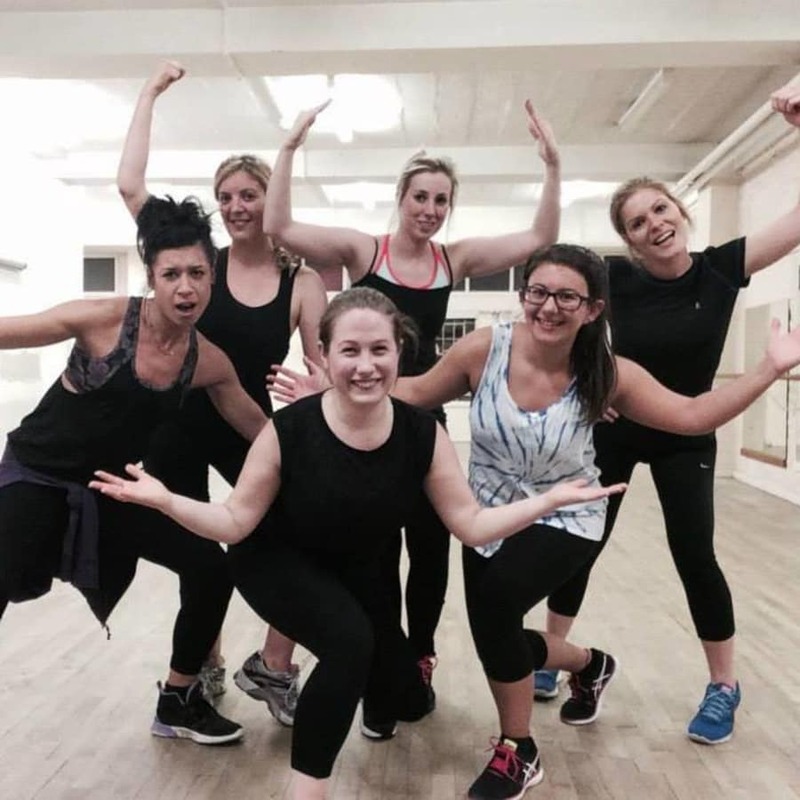 Unable to find a fun, energetic but casual dance class in their local area, Street Sessions was born – fun, funky dance courses for busy people! 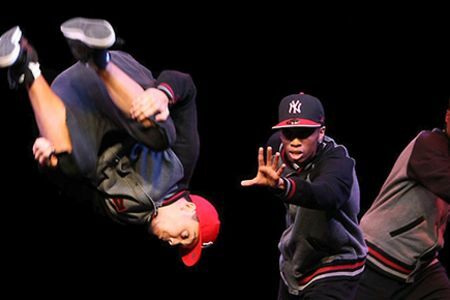 Street Sessions now run two levels of Street & Hip Hop Dance Courses in Sydney, Australia and London, England as well as hens parties and corporate events. Sarah and Claudia were both born in the UK and then raised in Newcastle, Australia. They met as 14 year olds when they were both studying ballet full-time at the Marie Walton Mahon Dance Academy. Here they studied ballet under the Royal Academy of Dance (RAD) as well as studying contemporary, jazz, national character, cabaret, anatomy and pilates. Following this, Sarah received a scholarship to study at the Victorian College of the Arts before receiving a further scholarship to dance with the London Studio Centre. Claudia attained the Royal Academy of Dance’s Solo Seal Award before competing in the International Genee Awards in London. Following their training, Sarah danced professionally throughout Europe and has modelled in both the UK and Australia. Claudia danced professionally in Australia and has appeared in two films ‘Bootmen’ and the Australian feature film ‘Little Lies’. She has worked as a travel presenter for the travel program ‘In London’ which broadcast on SKY in the UK. Both Sarah and Claudia have performed as professional dancers on television and on stage including at the Sydney Opera House on a variety of occasions. These days they’ve both trained in new careers (Sarah holds a Bachelor of Computer Science and works as a computer programmer and Claudia obtained a LLB and worked with the BBC in London and now with Foxtel in Australia), but they are still keen dancers! They started Street Sessions dance courses in Australia and now in London so that dance can be enjoyed by everyone in a fun and social environment. Street Sessions dance courses are set in a relaxed, non-competitive atmosphere and are a perfect chance for friends to get involved in an activity together and learn some new moves which can be used on the dance floor later! Sarah and Claudia believe that dancing is an amazing outlet for creativity and stress, a perfect way to burn calories, and most of all it is FUN! After your six week course you can then choose whether to continue with a more advanced course or try a new style.